I know I love all your looks, especially your smokey ones, but I think this one's byfar my favourite. Anything to do with Auntumn I love, and I just love the colour combo you did here. Thank you, Ada. I'm glad you like the colour combination that I thought best represented the Autumn season. Thank you, Anya. Never say never - you should give it a go! Well damn. 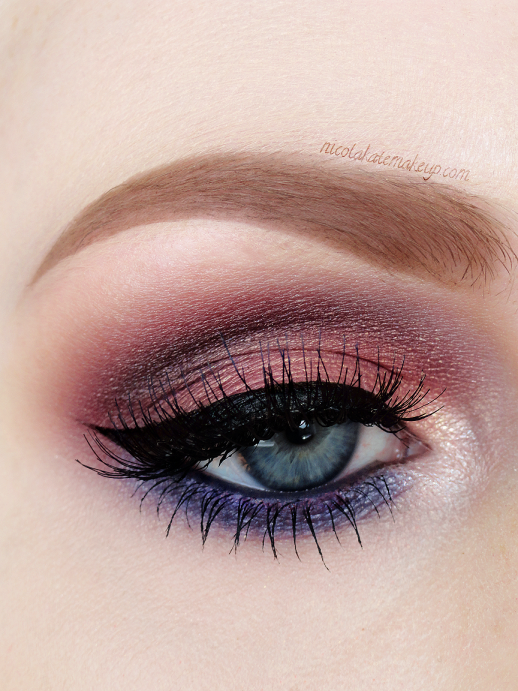 Need to get me some Motives shadows soon. Those look stunning on you. Honesty, I can't fault Motives! I LOVE them.